Rackliffe House, overlooking Sinepuxent Bay and Assateague Island, takes us back to the 18th century. Built in the 1740s by Captain Charles Rackliffe on his 1700-acre plantation, the estate reveals the life of colonial seaside merchant-planters. Sinepuxent Bay was then a navigable waterway made possible by the Sinepuxent Inlet, a natural channel that existed until 1818 opposite present day South Point. The area had been explored by Giovanni de Verrazano in 1524, and Native Americans had occupied the Sinepuxent Neck area since 1250 B.C. Before the Revolutionary War, the Rackliffes imported fabrics and brass buttons from abroad, harvested local timber for shingles and cypress boards, had an open-pan salt works, grew tobacco, corn, and wheat, raised livestock, and sold leather goods. The 1752 inventory of Capt. Charles Rackliffe listed shingles, tan hides, and cedar boards. Livestock included 13 horses and numerous, sheep, cattle, pigs, and oxen. No carriage was listed, though two saddles and one bridle, two harrows, and two plows were listed, indicating horses were used more as a work force than for transportation. Capt. Rackliffe’s inventory worth £1166 sterling lists items for a large home and 17 slaves valued at £538 sterling. His son John, a member of the Chesapeake gentry amassed fine furnishings for “Manor Place.” He owned more than 1800 acres and 15 slaves. By 1790, livestock at Rackliffe had increased to 220 head of grown cattle, 120 sheep, and 132 pigs. However, the number of horses had decreased to nine. Generations of Rackliffes lived in the house until 1801 when four orphaned minor children moved to an uncle’s home, and a tenant occupied the house and land. By 1830, the Rackliffe surname was extinct in Worcester County. 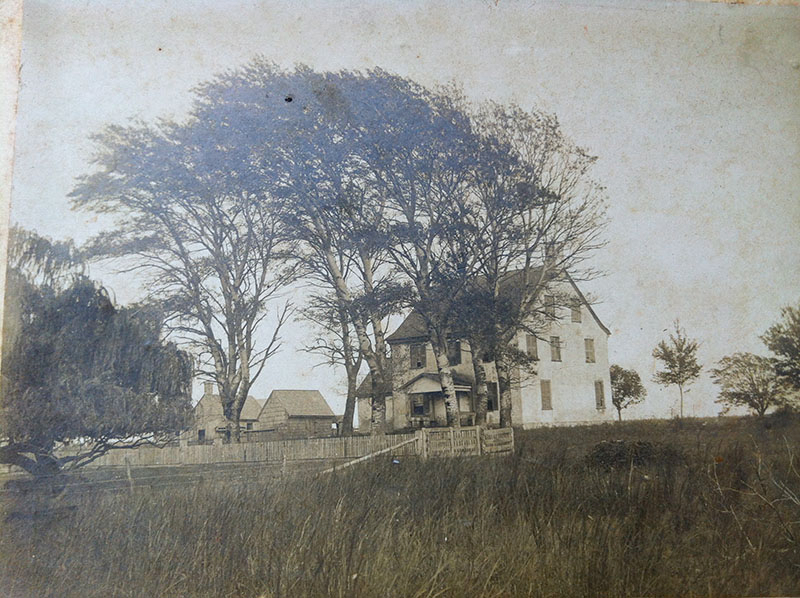 In subsequent years, the house and land were owned by prominent Lower Eastern Shore families – Fassitts, Diricksons, and Henrys – and later inhabited by tenant farmers. A fire in 1928 destroyed the interior and roof of the house. In 1996, the State of Maryland acquired the land and the ruins of the main house as well as the milk house, the only extant outbuilding on the property. 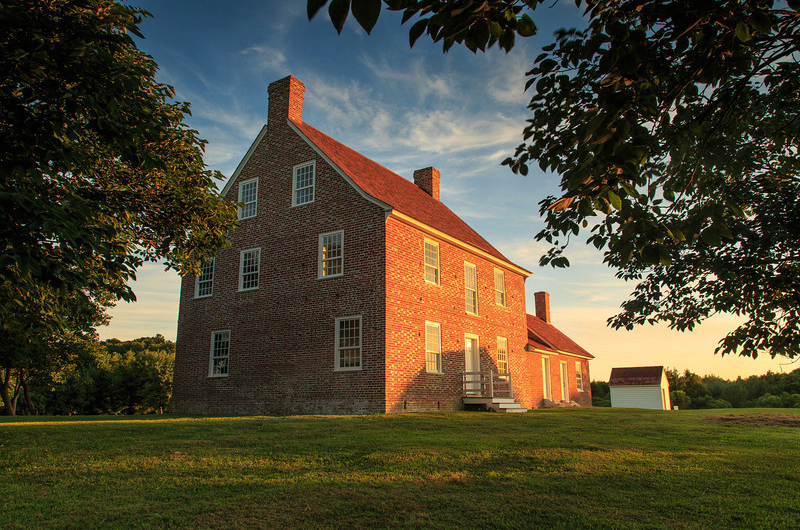 Ten years later, Rackliffe House Trust leased three acres and the buildings from the state and began an extensive restoration to bring this historic site back to its 18th-century grandeur. 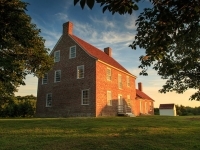 Rackliffe House is open to the public on a seasonal basis and accessible one-half mile from the Assateague National Seashore Visitor Center. Guided tours of the house include an orientation film, timeline, several furnished rooms, and children’s activities. For information on hours of operation and fees, visit their website.